Have A Cigar returns to 210 Live! 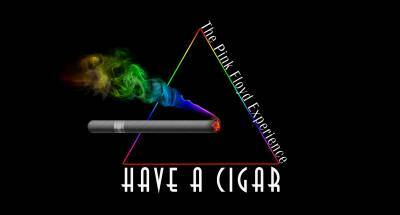 Have A Cigar - The Pink Floyd Experience returns to their “home away from home,” 210 Live in Highwood, Friday. March 29! This is Pink Floyd like you’ve never experienced before! So, come on out for what will be an evening of psychedelia, cool visuals and awesome music you won’t soon forget! Check out Dates for: Have A Cigar returns to 210 Live!